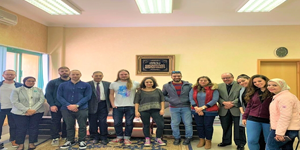 In the light of the Erasmus+ student exchange scheme, funded by the European Union, Pharos University received six Mechanical and Construction Engineering students from the KTH Royal Institute of Technology on Wednesday, 20 March, 2019. The KTH students are on an exchange visit to Pharos University for three months. 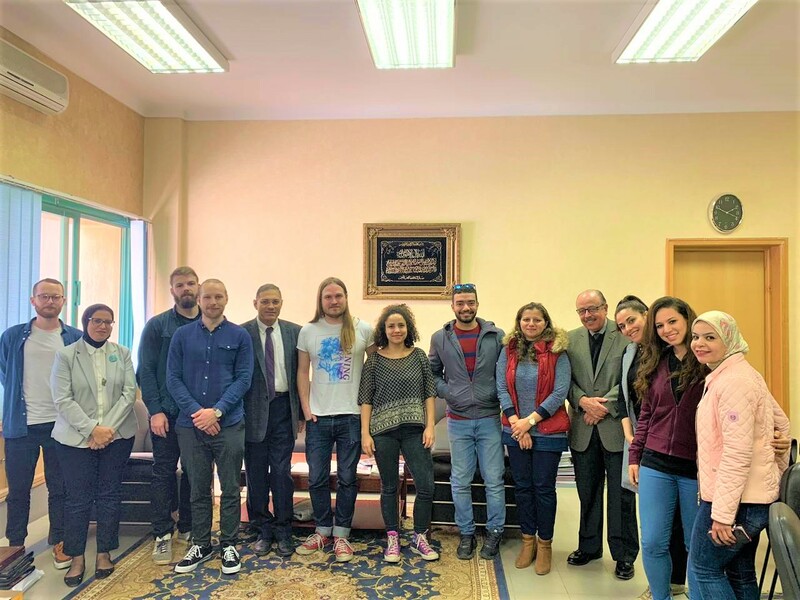 The students were received by Prof. Mohamed Gaber Abou Ali, the Dean of the faculty of Engineering; Dr. Mennatallah Gowayed, the International Relations Coordinator in Pharos University and a number of academic staff members.